I can't feel my fingers! I don't normally hand quilt a big quilt like this but the back is minky. the more it loses it's plush. In other news, I learned that Natalie of Craftin' Mechanic is practically my neighbor! She's the girl who won last week's goody bag. So we decided to meet up for breakfast so I could deliver her goods. And do you know what, she totally spoiled me! she made me these gorgeous green turquoise earrings! I was the one who was supposed to be doing the spoiling! Aren't they beautiful and so perfectly simple!?! I love them and have worn them twice already! I've missed you. I guess you are finished decorating and back to sewing. Welcome back. oh Lu i am so glad you are back! i love the earrings and i am so jealous that you have a quilting/sewing friend sooo close! 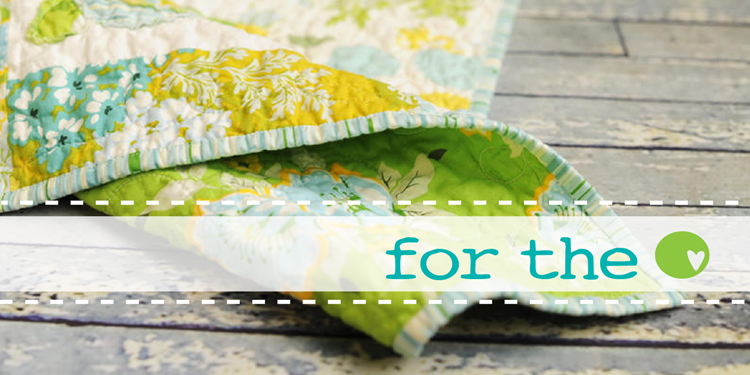 i love minky on the back of quilts, they are much cozier and if you are hand quilting it is going to be even better! i can't wait to see it done! Me and my new lady friend!